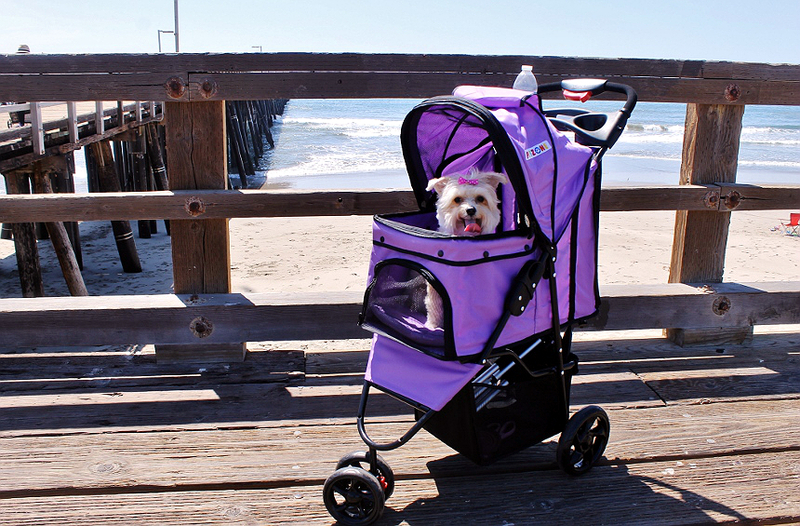 This post is sponsored by Virbac® Sentinel® Spectrum® and the Blog Paws® Pet Influencer Network™. I am being compensated to help create awareness about protection against common parasites found in dogs, but we only share information that we feel is relevant to our readers. More information about Sentinel Spectrum. Virbac is not responsible for the content of this article. Momma Told Me: Every dog has it's day. We have a saying in our family- "Best day EVER." Nora, our morkie, has a lot of these. Oh, yes, you can have more than one best day ever. In fact, every day can fit this description when you greet the sunrise with a thirst for life and enthusiasm towards the day ahead. And, while some may look at our small, hyper, over-enthusiastic little dog as stereo-typical, or even poorly trained, I prefer to look at her as inspiration. We should all be so lucky as to treat each encounter, every meal, and our next experience as the most wondrous and appreciated. Just think what life would be like if you enjoyed every moment to the fullest, with a smile on your face. Yes, Nora is lucky indeed. But every adult knows life isn't quite all fun and games. Sure, it's a bit easier to keep this outlook when your biggest quandary is whether to chew the rubber football, or the braided rawhide next.Thankfully Nora has parents who are there to consider the less than pleasant things- like parasite prevention. 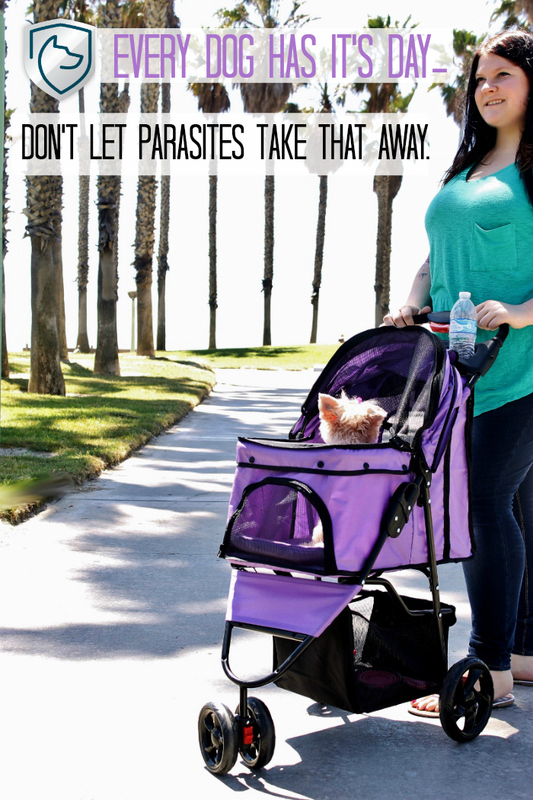 Nothing can ruin a good old fashioned dog day like one of the 6 most common parasites that impact canines. 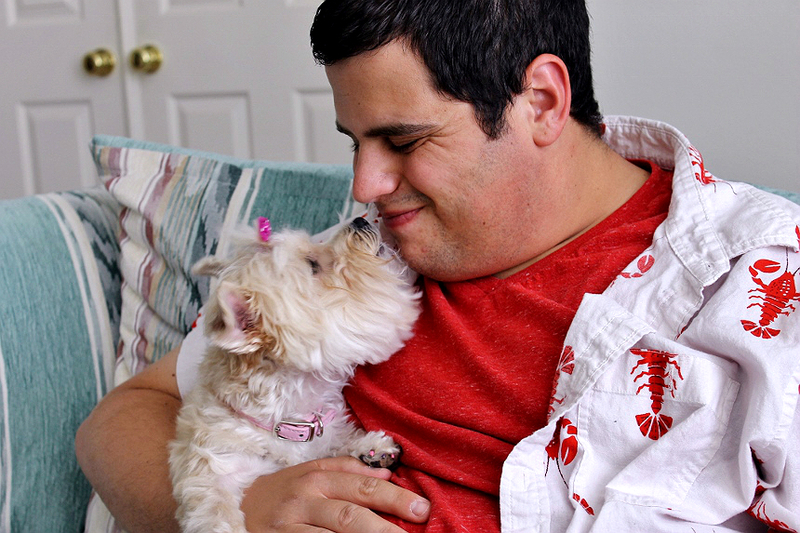 Roundworm, heartworm, whipworm, tapeworm, hookworm, and fleas often come as a big surprise to pet parents, and can pose an even stronger threat to a dog's health and safety once identified. 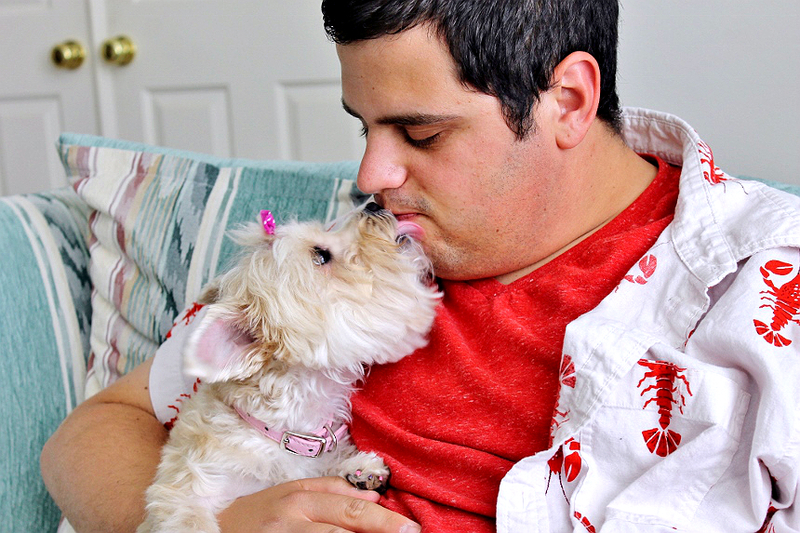 Of course going to the vet is far from the 'best day ever' for most pooches, and many parents are entirely unsure of how to protect their dog from one of these parasites, let alone all 6. So we recently educated ourselves about heartworm, and the 5 common parasites found in dogs during Nora's annual check-up. Naturally, being the happy, people lover, she is, she didn't sweat the visit, and was the happiest animal in the waiting room. Your dog might not be so enthusiastic, however, so it's a good idea to make sure to maximize the time with your vet during annual check-ups. 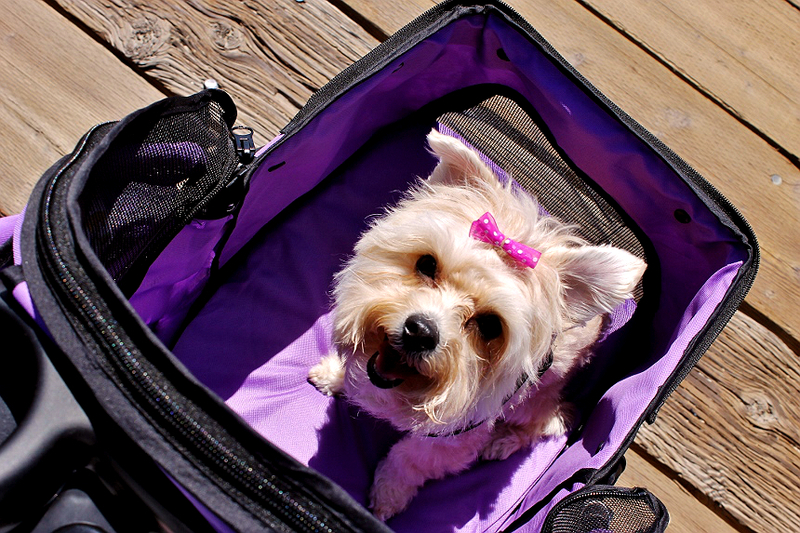 Ask about important issues such as vaccinations, aging and diet concerns, and parasite prevention. Our vet told us about new Virbac® Sentinel® Spectrum®. (Click here to learn more about Sentinel® Spectrum®.) 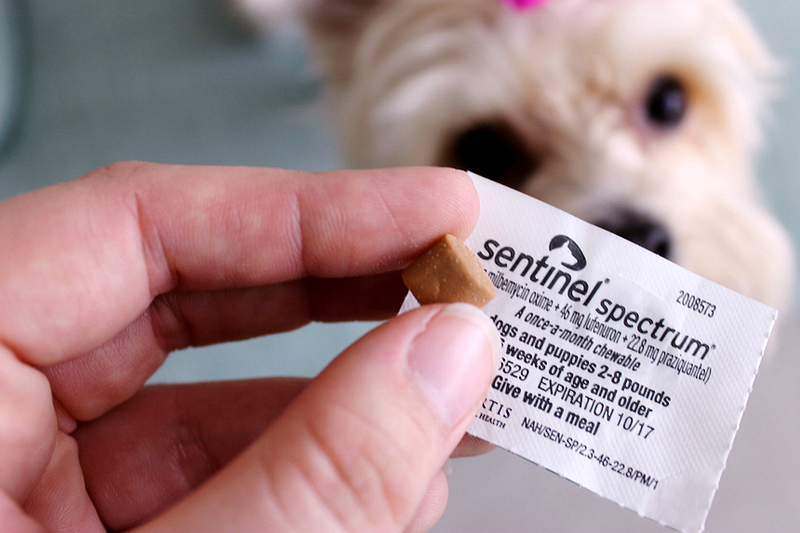 Available in a once-a-month bacon flavored chew (sold in various dose sizes based on your dog's weight,) Sentinel® Spectrum® helps protect your dog from common parasites they may come into contact with while traveling, on walks, or even in your own backyard. In fact, in addition to protecting your dog from the dangers of whipworm, hookworm, tapeworm, roundworm, and heartworm, Sentinel® Spectrum® actively helps prevent the hatching of flea eggs. Yes, Sentinel® Spectrum® can be used in conjunction with over-the-counter flea adulticides to break the flea life cycle and keep your pet flea free. Because Sentinel® Spectrum® protects against heartworm, your vet will need to administer a simple, same visit, heartworm test before prescribing this prevention treatment. Regardless of where you live if you have not been giving your dog a regular heart-worm protection regimen, it's a great idea to perform this test annually. 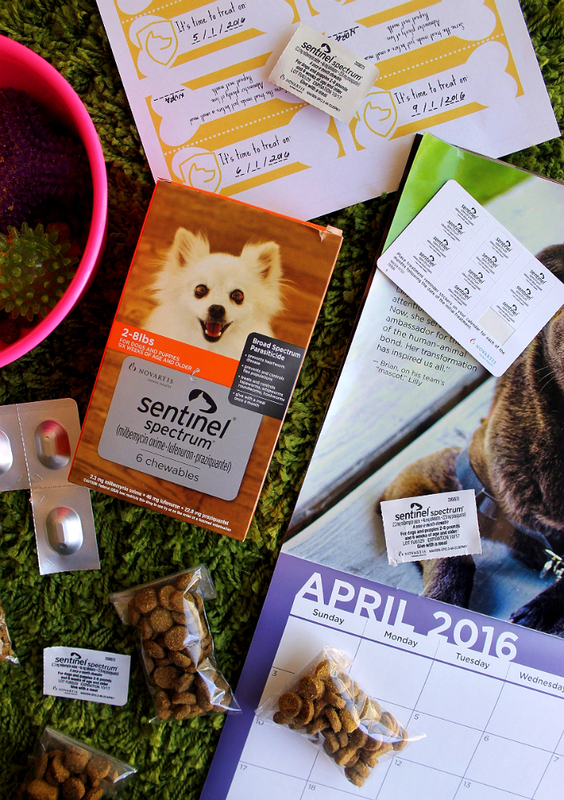 Once you have your prescription in hand you can purchase Sentinel Spectrum through most veterinarians, in 6 or 12 month supplies, or online at various websites. 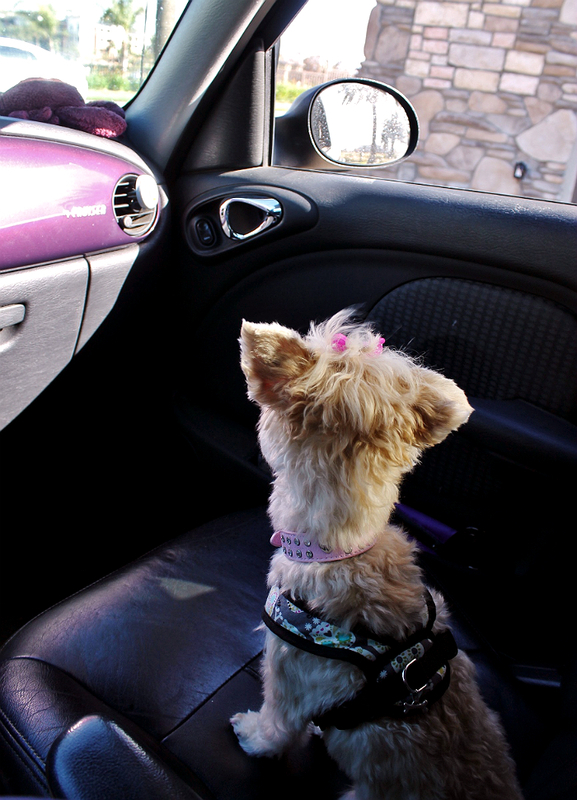 While I'm lucky to have a very enthusiastic, positive, adventurous Dogher, many dog parents have pets who become anxious in medical situations, or are reluctant to take medications. Which is why I'm grateful for the easy to treat, deliciously bacon flavored, once-a-month Sentinel® Spectrum® chew that can help protect Nora from those 6 most common parasites. 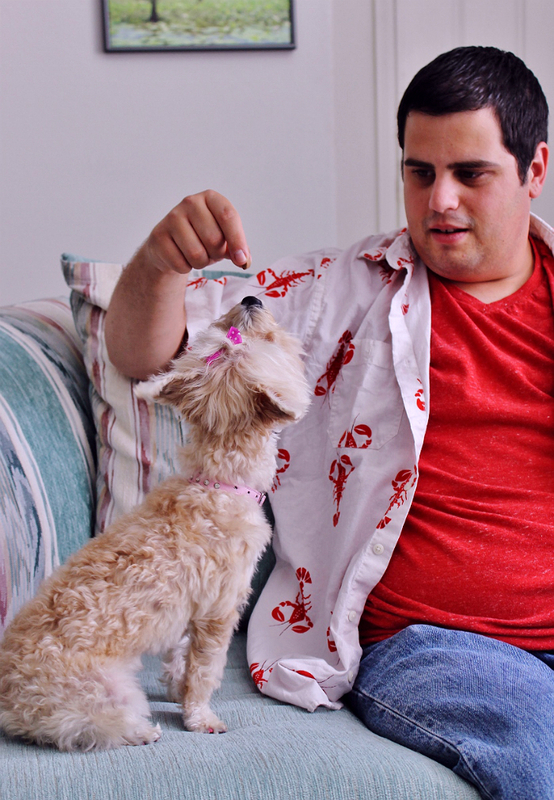 It's as easy as 'treating' your dog, and serving them a small meal. The small meal will help the chew's active ingredients stay in your dog's digestive track longer, and absorb better- plus, what dog doesn't love a bonus mealtime? 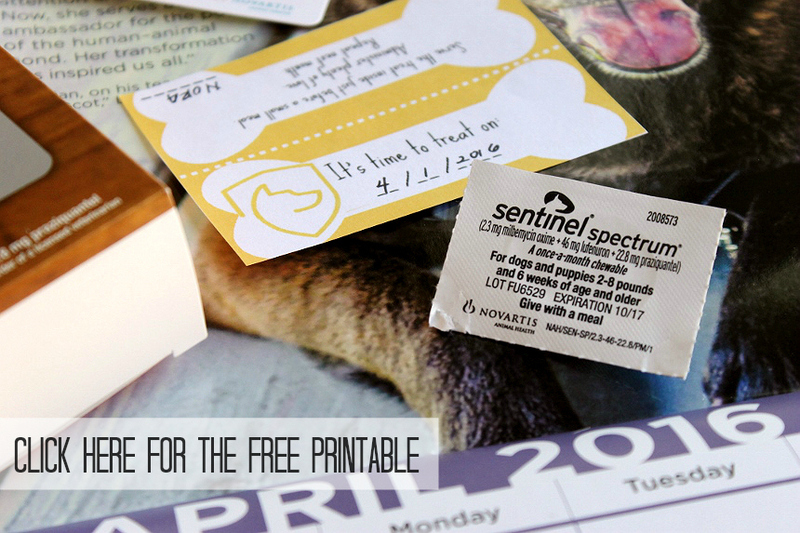 If you have multiple dogs, medications, or simply like to stay organized, you can package your monthly Sentinel® Spectrum® doses with a small serving of food and our reminder tags- grab the free Printable here. 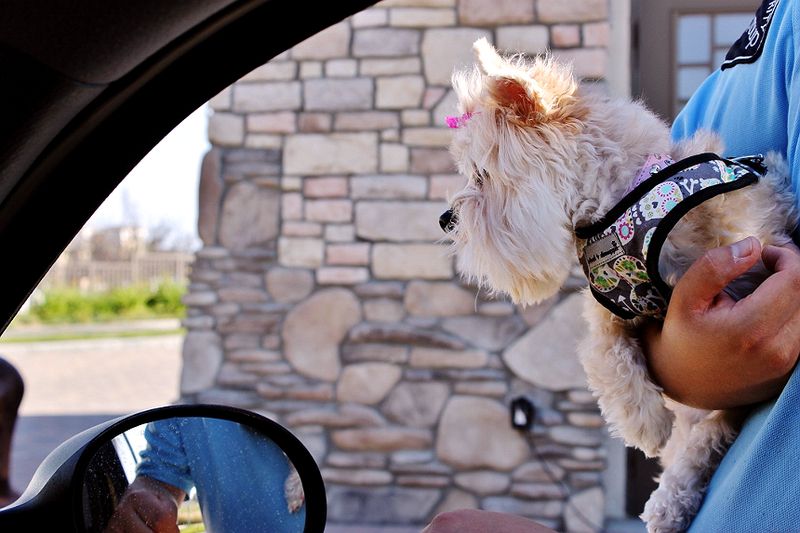 Protecting your dog from the 6 most common parasites doesn't have to be an ordeal- after all, they've got plenty of bikers to bark at, and squirrels to chase. 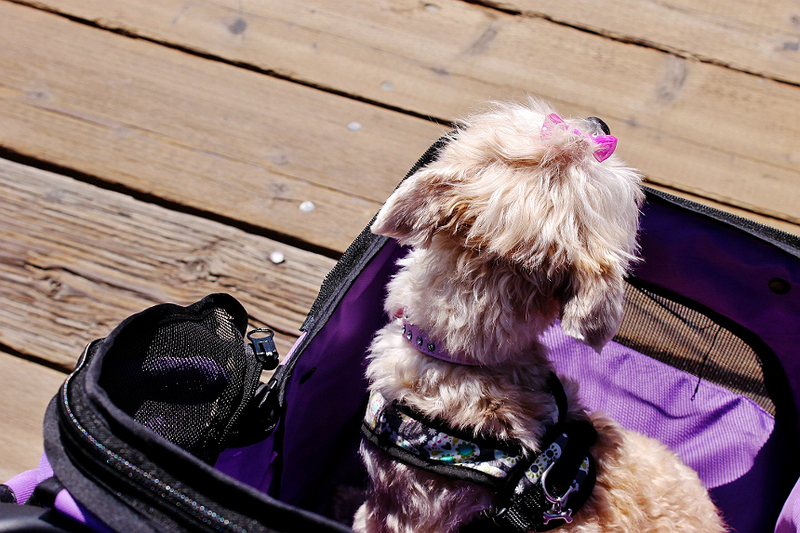 A dog's life is full of adventure and responsibilities. Us silly humans don't even know the half of it. Or so I hear. Which is precisely why Nora and I pack as many 'Best Day Evers' into our weeks as possible. 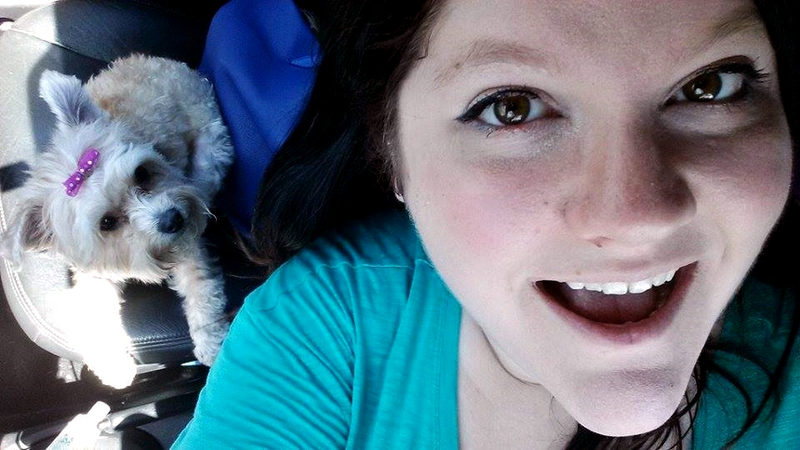 It's hard to remember how dull car rides were before this little Morkie came into my life! It's a wonderful piece of mind to know that I can let Nora greet and interact with the other humans and dogs at the beach knowing she is protected from 6 of the most common parasites found in dogs. As sparkly as the warm sands are, the beach is an incredibly social place for animals of all varieties, and Nora's not the most discriminating when it comes to where to put her nose. Visible fleas only make up a small portion, and eggs and larvae are able to survive in a home for up to a year before finding a host- those are some hitchhikers I don't want to bring home! And just one bite from an infected mosquito can put your dog at risk for heartworm, which cannot be diagnosed until approximately6 months after infection (yikes!). Thank goodness for Sentinel® Spectrum®. 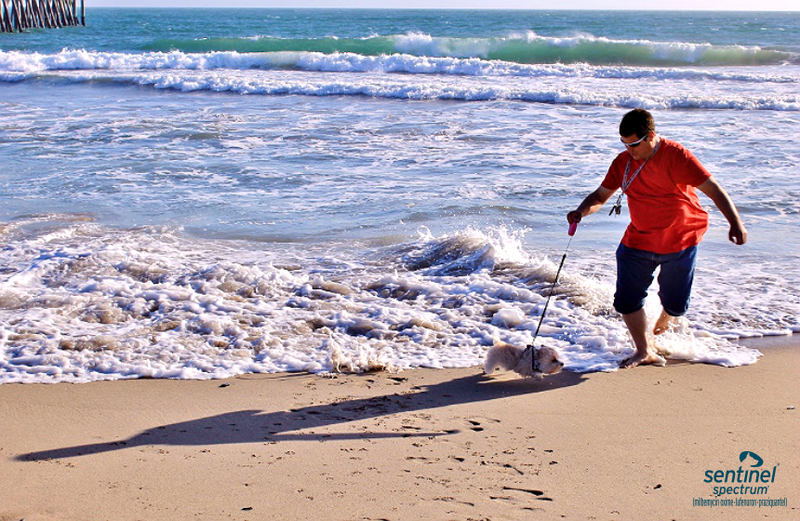 At the beach we come into contact with all sorts of dogs- many of them off leashes, some of them perhaps even strays. 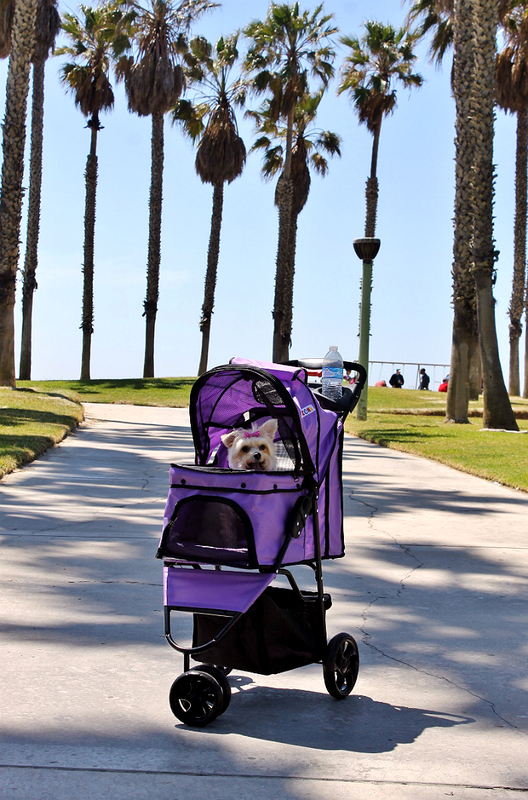 I typically find myself cringing, wondering if they're protected- if they have a pet mom or dad who knows about Sentinel® Spectrum®. Maybe they do- maybe they do not. At least I know we can continue walking, and sniffing, knowing we're protected. Ask your vet about heartworm protection on your next visit and take advantage of a money saving rebate for Sentinel® Spectrum®. We say it all the time in our family. 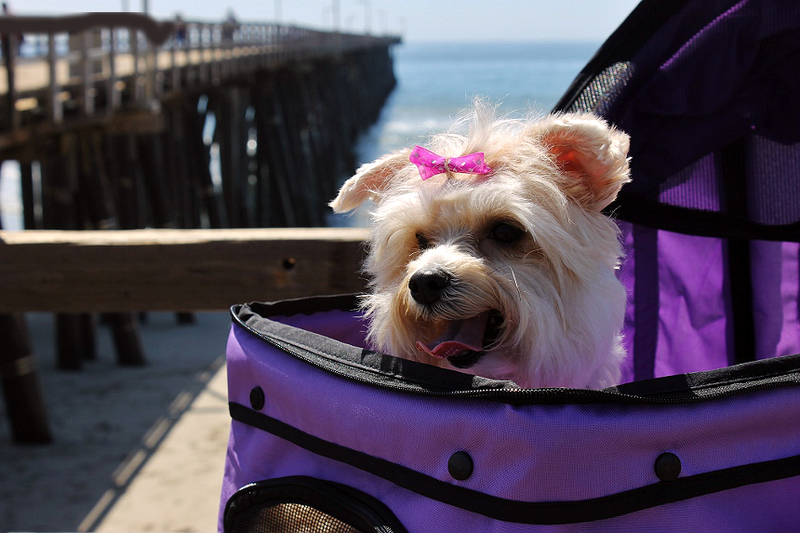 It may not be a day any more important than a drive down the coast, or a walk in the park, but Nora's enthusiasm for each experience, as though it were an unimaginable adventure brings our lives to life, and a little extra appreciation to our hearts. And how grateful I am to know we will enjoy so many more 'best days' protected from some of the most common parasites who would otherwise threaten to ruin them. 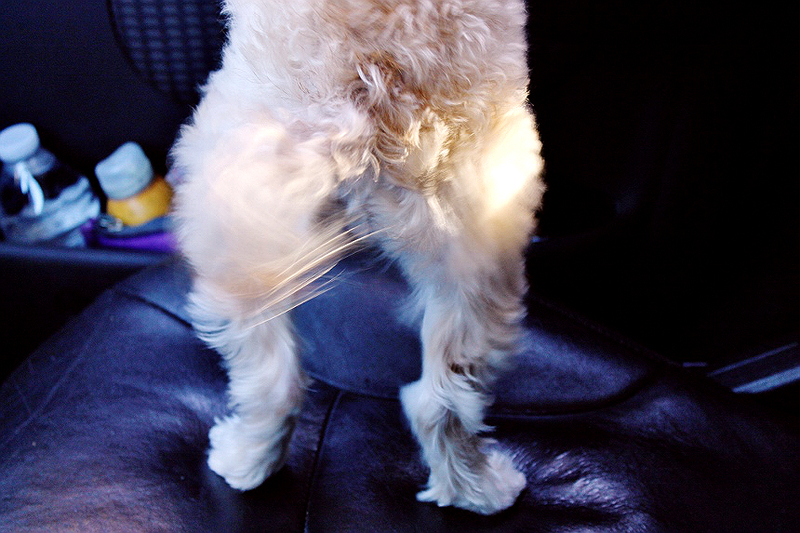 Do you think you know everything there is to know about fleas, parasites, and tapeworm in dogs? Take this quick survey and see the data collected represented in a future post here on Momma Told Me! What Daughter Says: Maximize your dog's best day potential by protecting them from the 6 most common parasites, in one easy to treat chew. This is a sponsored conversation written by me on behalf of Virbac® Sentinel® Spectrum®. The opinions and text are all mine. It's so great that Sentinal® Spectrum® provides you with such an easy way to give Nora the protection she needs. 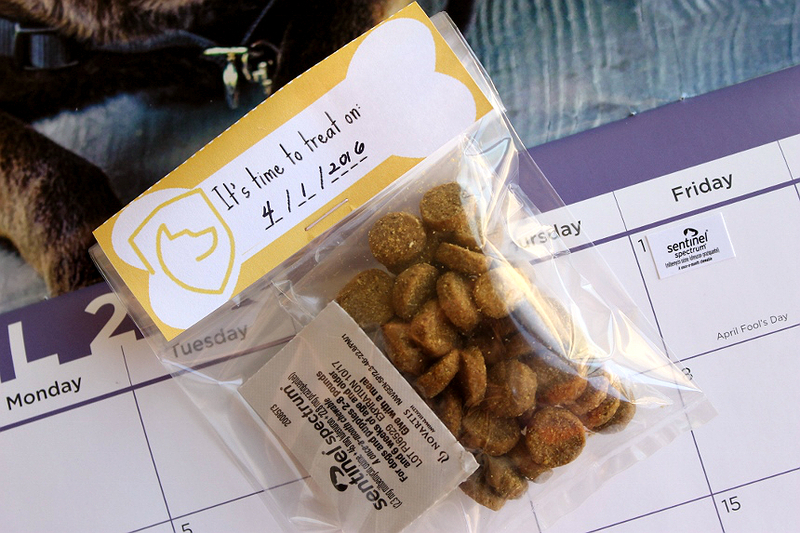 I love your printable - it makes it easy to remember to deliver the medicine to your furbaby. We just started using Sentinel! IT works great for my fur babies! They love the taste and I love that it works. She is just the cutest thing ever. I'm so glad you're keeping up with the important vet visits!